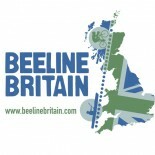 One of the Last Great British Adventures……. Ian has been serving in the Royal Air Force for 7 years. 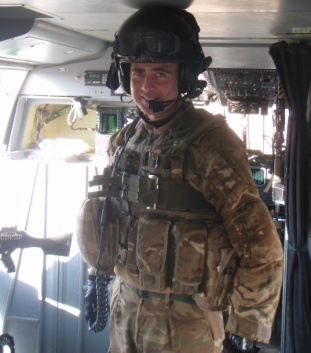 Born in Oswestry, Shropshire, he works as a Crewman on RAF Merlin Helicopters with 78 Sqn. Prior to joining the military, Ian travelled extensively for 12 years working as a professional kayaker, white water raft guide, climbing and mountaineering instructor. He also worked in the UK delivering outdoor education programmes for young people and disaffected youth, in particular for the Outward Bound Trust. Physical activity and competitive sport have helped him through his rehabilitation, not only in fitness but also in giving him focus and direction in his life. In 2010 he started rowing because he wanted to do something completely new and to prove to himself that he could achieve something different in life after being injured. 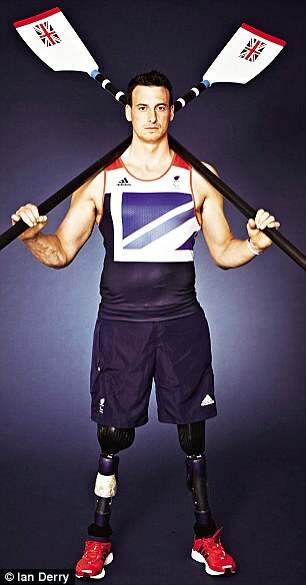 Two years later he represented Great Britain in the London 2012 Paralympic Games in the Trunk and Arms Mixed Double Scull. Nick and his rowing partner, Sam Scowan, finished fourth in the final only 0.2 seconds outside of a medal. 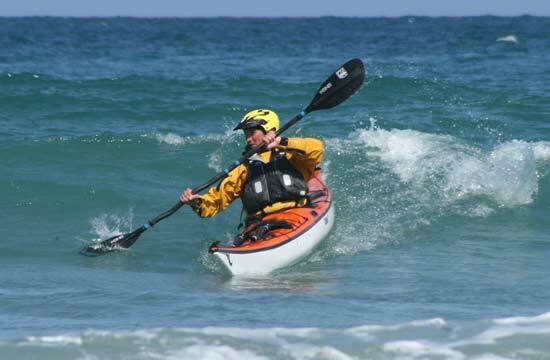 In 2005 Adam completed a PGCE in Outdoor Education at Bangor University, and has since become one of the UK’s best qualified kayak coaches. He currently works at Plas y Brenin, the National Mountain Centre, and is also a Senior Lecturer in Outdoor Education at Liverpool John Moores University. He has been prolific in both sea and river kayaking, completing several remote white water first descents on 2 continents. Last year he entered the Yukon 1000 – the longest, and some would say the toughest, kayak race in the world – he won! Adam represents the team’s technical kayaking expert and has access to boat manufacturers, equipment sponsorship potential and his never ending supply of humour and enthusiasm make the most arduous journey a pleasure. Tori James, at the age of 25, became the youngest British woman and the first Welsh woman to climb to the summit of Mount Everest. Tori stars in the BBC documentary ‘On Top of the World’ which was produced using video footage which she shot and directed whilst climbing Everest. 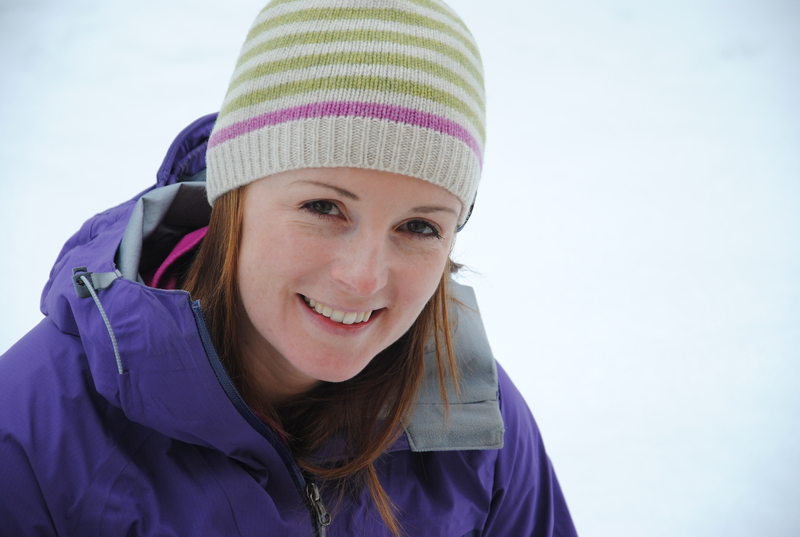 Tori is a multi-talented individual with a passion for extreme adventure, having also completed a 2400km traverse of New Zealand on a bike, and completed the gruelling 360 mile Polar Challenge, a world first with an all female team. It was great to meet you all today on Cairngorm Mountain and I was totally blown away by your commitment to this challenge. I am very sorry that we could not help you today but if you would like to have another crack at it on Thursday we can get you to the summit at no cost. If not, email me when your plans come together and I will do my best to help as much as possible!